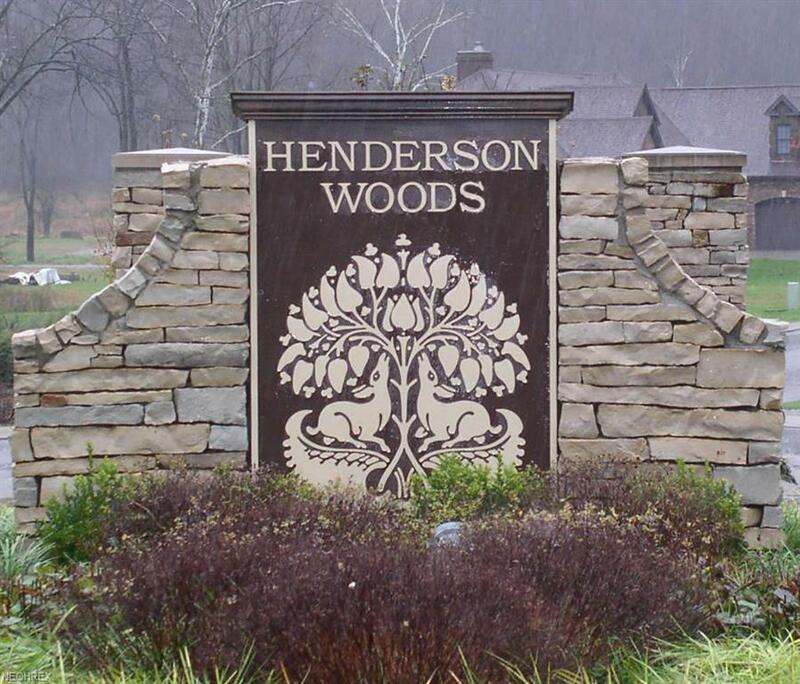 Henderson Woods a residential development offering a selection of beautiful homesites, many which border park-like settings with respect to trees and nature. Offering all the charm of the countryside with the convenience of a Town and Country location. Deed restrictions apply.